Once you’re there, put all other thoughts aside. These two hours are crucial. Personal belongings such as mobile phones or calculators are not allowed into the testing room. 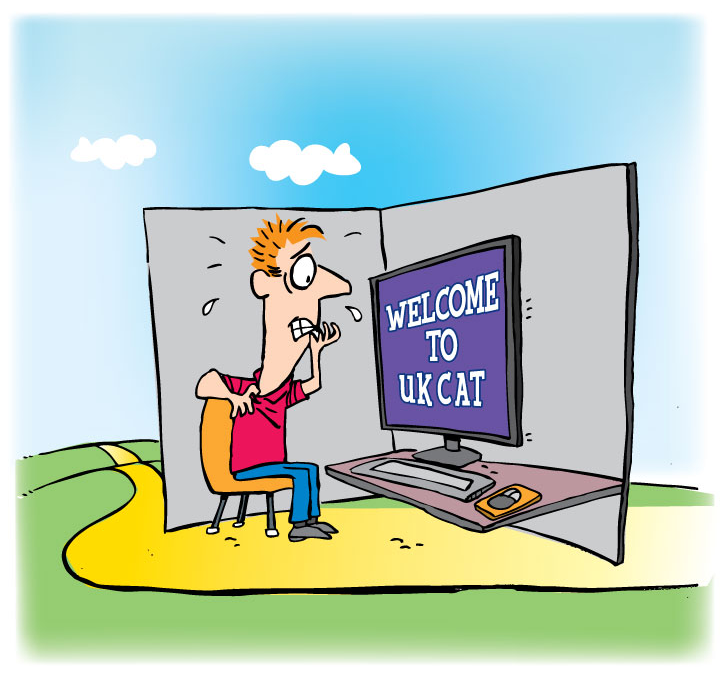 The entire UKCAT test is delivered by computer and lasts a maximum of two hours. Candidates are not allowed to bring external materials in to the exam. A simple on-screen calculator will be available to assist you along with a white board and a marker pen or paper with a pencil, for taking notes.